The Nordic Forum for Dance Research, NOFOD, is a non-profit organization that promotes collaboration between dance scholars and practitioners. This it does by arranging seminars and conferences as well as spreading information through discussions, performances and publications on dance. The purpose of the organization is to enhance, empower and bring together diverse forms of dance research, knowledge and practice especially in the Nordic context. NOFOD defines dance in the broadest possible terms; ballet, modern dance, contemporary dance, new dance, post-modern dance, salsa, tango, hip-hop, folk dance, ballroom dances, line dancing, etc. Thus the field encompasses a range of theatrical and participatory dance forms constitutive of Scandinavian as well as Non-Scandinavian cultures. To study the significance of the dance event for participants and spectators, NOFOD embraces a wide range of research methods. 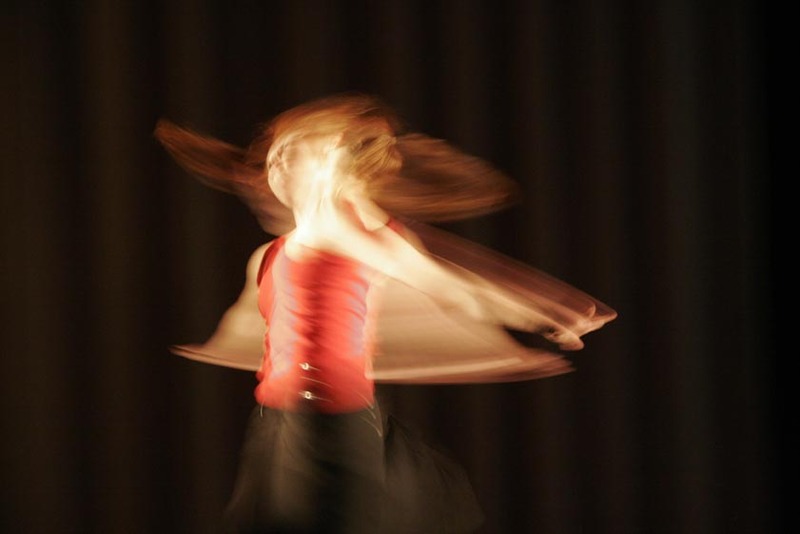 Some employ dance-specific modes of inquiry such as movement analysis or choreographic reconstruction; others are drawn from related disciplines such as musicology, physical education, theater studies, ethnology, gender studies, artistic or participatory research etc. NOFOD has arranged a Nordic research conference every second year since 1990. These events featured presentation papers, lecture-demonstrations, panel discussions, movement workshops and performances on a broad range of topics. Each conference has produced a proceeding in which papers have been published on the authors’ discretion. How to become a member, see membership. For contact information, see board.